Become a wine connoisseur with Pialligo Estate Academy’s unique Wine and Spirit qualification. “The connoisseur does not drink wine but tastes its secrets” – Salvador Dali. 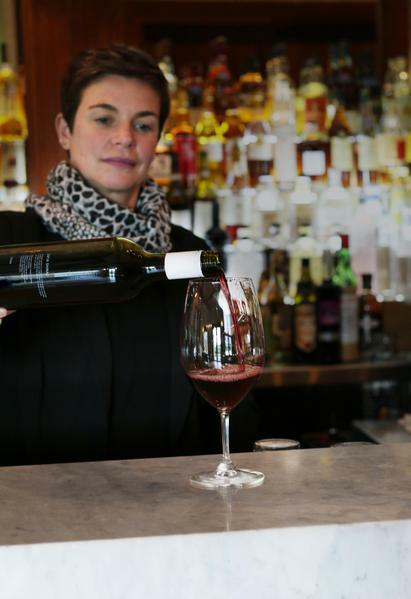 You may truly appreciate your wine, but here’s a chance to get to know your wine far better. Early last year, Pialligo Estate opened the ‘Pialligo Estate Academy’ with the goal of delivering unique educational and lifestyle training programs that would offer an opportunity to engage, explore and experience. This November will see Pialligo Estate Academy offer its most esteemed program yet, with the announcement they will be delivering the Wine & Spirit Education Trust (WSET) Level 1 Award in Wines and Level 2 Award in Wines and Spirits qualification. 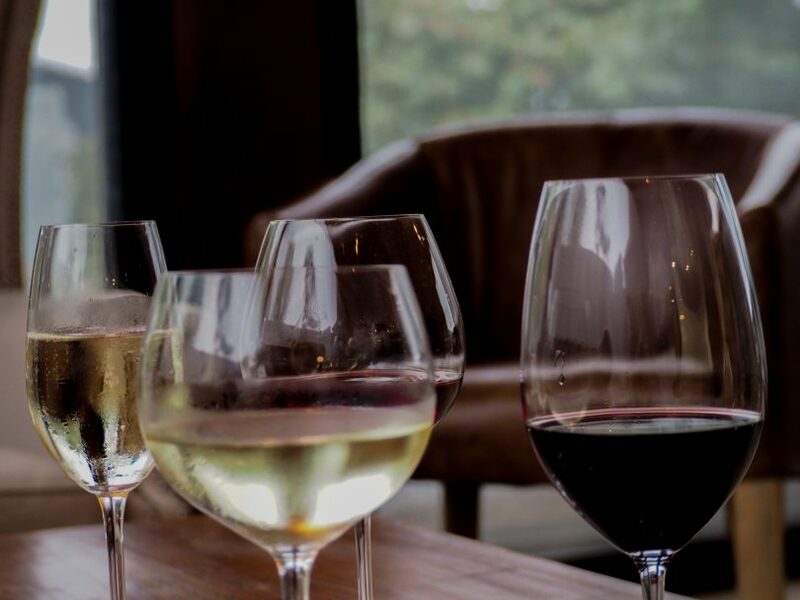 The accredited course will allow hospitality professionals and wine enthusiasts to develop their knowledge and appreciation of wine and spirits, and is suitable for those who may be new to the wine industry. The WSET qualification is world-renowned and of very high standard. Clearly, there has been a great deal of preparation undertaken by Pialligo Estate in the lead-up to the delivery of these courses. Not only must strict criteria be met to become an Approved Programme Provider, but there is a rigorous approval and monitoring process to ensure the high standard synonymous with WSET courses. To be held in a dedicated Garden Pavilion surrounded by the magnificent orchard and sprawling vineyards of Pialligo Estate, the Level 1 qualification will deliver a hands-on introduction to the world of wine. 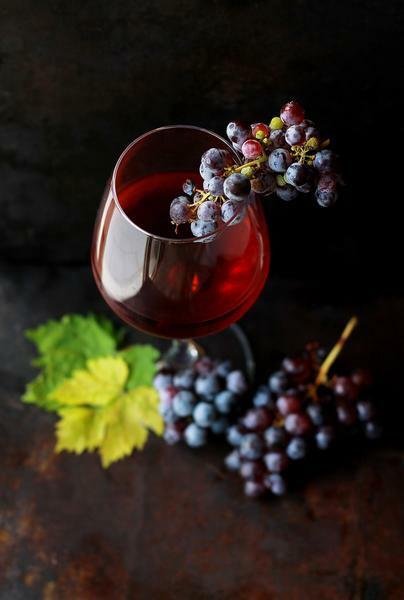 Students will be encouraged to explore the main types and styles of wine through sight, smell, and taste, and will acquire the skills necessary to accurately describe the characteristics of wine and make food and wine pairings. The Level 2 Award in Wines and Spirits will see students further their core understanding, covering subjects such as wine production, labelling terminology, major grape varieties, and important wine-producing regions of the world. Spirits and liqueurs will also be covered in the Level 2 course, with a basic overview of the key categories and their production. The Estate’s Approved Nominated Educator, Frederique Raimbaud, holds WSET Level 3 qualifications and a deep passion for wine. An avid traveller and the Estate’s own sommelier, Frederique is looking forward to delivering the globally-recognised courses and sharing her extensive knowledge with fellow wine enthusiasts and professionals. The Level 1 Award in Wines will commence on Monday the 6th November and is $340 per person, while the Level 2 Award in Wines and Spirits will commence on Monday the 13th November and is $1150 per person. There are limited places available to ensure participants receive an intimate learning experience. To secure your place in one of these esteemed courses, you must register at least three weeks prior to the commencement date. Pialligo Estate is set on a rural working farm and consists of The Pialligo Estate Academy, an orchard, olive grove, vineyard, market and herb gardens, not to mention superb dining and function facilities. Original Article published on the RiotACT. This entry was posted in The region, Wineries and tagged Pialligo Estate, Pialligo Estate Academy, Wine & Spirit Education Trust. Bookmark the permalink.